My friend Abida, the founder of Rah Inc. and one of the fabulous 2015 queens that I interviewed last year, came by my place the other night. We had a long chat about life, our work, dreams and goals over dinner. One of the topics of conversation was commitment. As you know from my about page, I’ve had commitment issues in the past and I’ve even made a video about it. 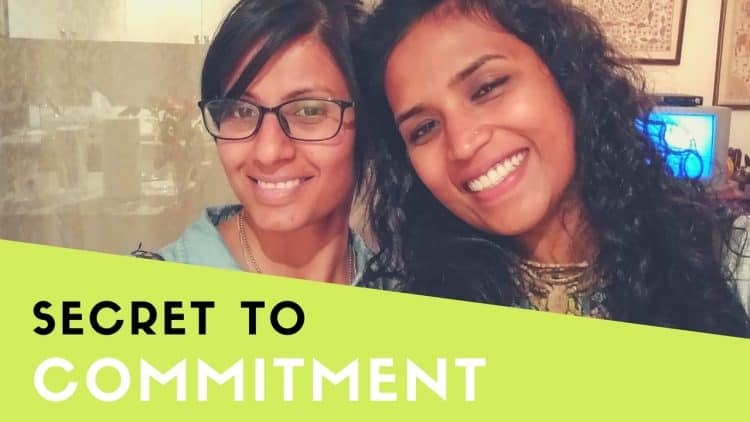 Commitment was one of the early lessons on my spiritual journey. 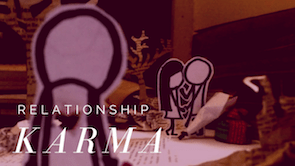 In fact, my journey started when in my heart, I chose to commit to one man for the rest of my life (my ex – but that’s another story for another day). Our conversation sparked something in Abida and she wrote about it so eloquently in her newsletter the next day that I had to share it here. You can sign up for her newsletter here. Excerpt from The Rah Digest newsletter. Last night I met up with my dear friend Ananga Manjari Dasi. We met after months because she’s been travelling a lot as part of her studies and practice of being an Atma Kriya Meditation teacher. 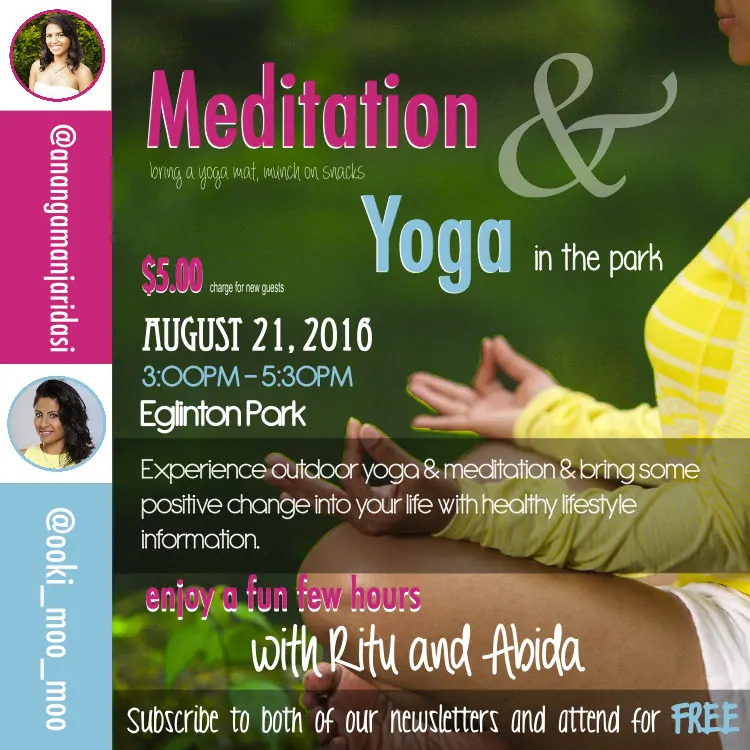 By the way, we are holding a Meditation and Yoga in the park event on August 21, 2016 at Eglinton Park at 3:00pm. I would love for you to attend! Join us for a few transformative hours and see if meditation or yoga would be something you’d be interested in practicing. Subscribe to both of our newsletters at www.therahdigest.com and www.thelifester.com in order to attend for FREE! During our meet up we had a great conversation about life and caught each other up on our individual journeys. She told me that she changed her name from Ritu to Ananga Manjari Dasi as part of her transformation and commitment to her practice. I listened intently to her stories, but found myself noticing and zeroing in on the word commitment over and over again. I have shared with you in the past that I struggle with being committed and disciplined to my goals. The word commitment stuck out so much because it is something I had to hear someone else describe as a way of life. 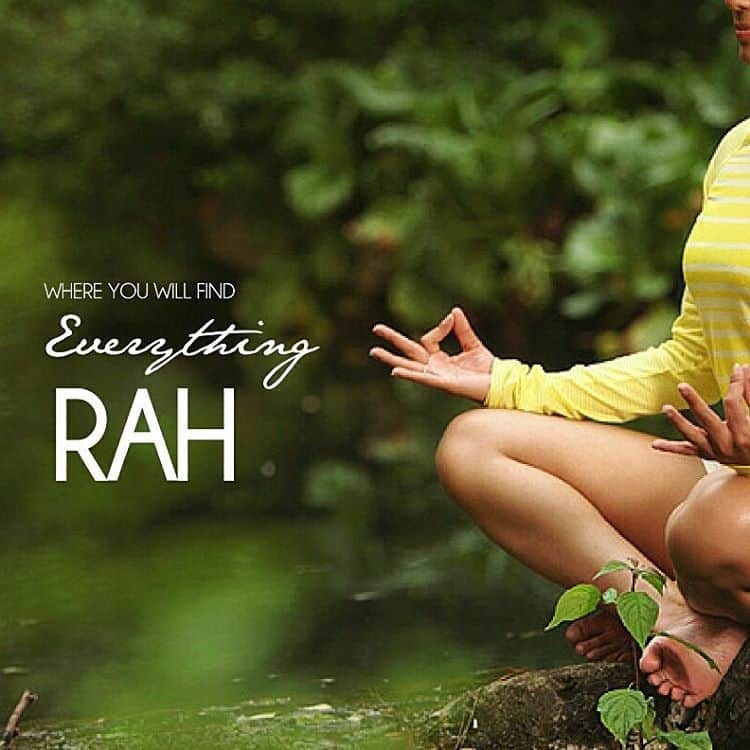 She is living, breathing and practicing commitment by devoting herself to her teachings. As she described making the choice to become committed and living it daily, I felt an intense energy oozing out of her. 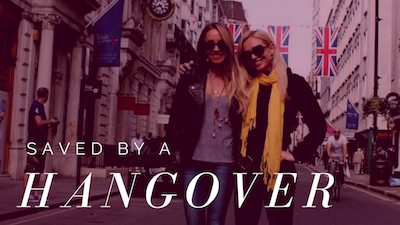 It was something I never felt because I didn’t realize how empowering it is to truly commit. The power within her to commit made me realize the untapped power within myself that I have yet to experience. Commitment is a choice that has to be made. It can’t be done during times of convenience or whenever you feel like it. Once it’s been decided you have to stick to it. It can’t be half-assed. You have to treat it as a part of your existence. When you commit to something you are declaring to the universe and to yourself that no matter what life throws at you, you will find a way to accomplish that commitment. Hearing someone else describe her devotion and commitment the way Ananga did, completely blew me away. It made me reflect on myself and how relaxed I’ve been with my own commitments. Ask yourself, are you truly committed to your goals? What does the word commitment mean to you? Reflect on that and going forward, really commit to yourself and your goals by treating it as a way of life. Become so committed that people can’t help but notice how much you’ve changed. Connect with Abida on Twitter, Youtube and Instagram.